Priyanka Chopra Jonas has been a force to reckon with ever since she won the 2000 Miss World pageant. The actress tied the knot late last year with singer boyfriend, Nick Jonas, in a big fat Punjabi wedding, that grabbed headlines worldwide. In 2016, she was awarded a Padma Shri by the Government of India and even became a part of TIME magazine's most influential people. She became a part of the film industry post winning the Miss World pageant, however, what followed was a result of her hard work and determination. Priyanka Chopra began acting in 2003 with The Hero: Love Story Of A Spy and went on to do several Bollywood movies before taking on the role of Alex Parrish in the American TV show, Quantico in 2015. She appeared in Bollywood movies like Baywatch, A Kid Like Jake and is all set to star opposite Liam Hemsworth and Rebel Wilson in Isn’t It Romantic? But her work doesn’t end with just movies, she has also been working with UNICEF since 2006 and got appointed the national and global UNICEF Global Ambassador for child rights in 2010 and 2016. And if all of this wasn't enough, she also has a production company called Purple Pebble Pictures which she founded in 2016. This multitasker has played some amazing roles on screen and here is a list of her real and reel life quotes that we can never forget! Long before Priyanka Chopra found her real-life fairy tale romance, she was busy playing the perfect romantic character on screen. From the multiple roles she played in Teri Meri Kahaani to the carefree soul she played in Anjaana Anjaani, her movies have always given love priority. As she herself puts it, she is a romantic at heart, a true Cancerian. So here is a list of romantic dialogues by Priyanka Chopra in her movies. 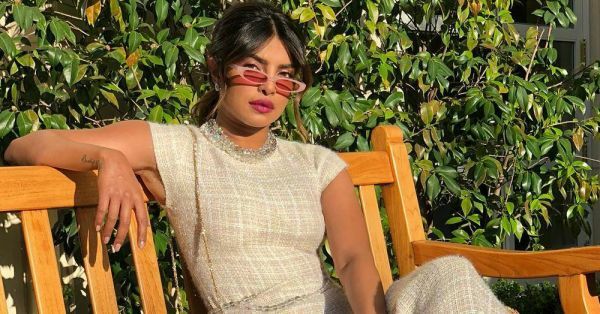 Priyanka Chopra might have begun her career with romantic movies like Mujhse Shaadi Karogi and The Hero: Love Story Of A Spy, but a lot has changed since then. She began picking up movies like Mary Kom and Bajirao Mastani, with strong female characters that gave her a chance to show off her acting skills. Here is a list of dialogues from her movies which talk about the intricacies of life, success and everything in between. “Passion toh woh hai joh har pal tumhari life ko meaning deta hai.” - What’s Your Rashee? 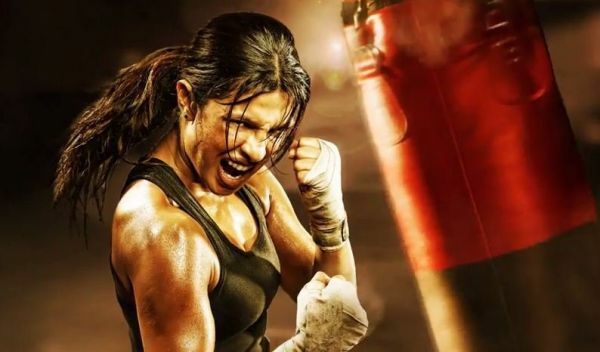 Priyanka Chopra is a brilliant actress, but we’re more intrigued by her off-screen life. From feminism to success and love, there is nothing the actress hasn’t spoken about out in the open. She is unapologetically herself, strong and bold with her statements, bashing fairy tales and not waiting around for a knight in shining armour. In an episode of Koffee With Karan in 2017, the actress stated she had miles to go before she slept and the statement has held true. Here are the most motivational and empowering quotes by Priyanka Chopra. "You can make time for anything, even love. We, women, are amazing at multitasking - if you want something you can get it. I am just someone who won't make it public."